In an effort to minimize risk buyers are taking smaller steps as they progress towards major buying decisions. How To Bypass The Competitive Tender? It may surprise you to know that a significant volume of large purchasing in the public sector does not go to competitive tender. Here is why. 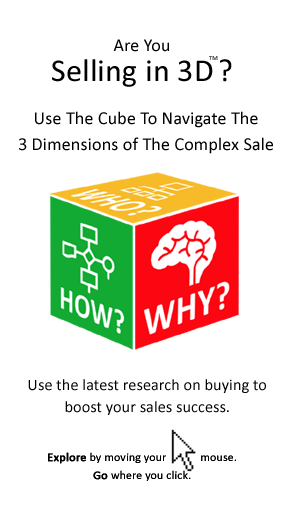 As salespeople it is easy to assume that buyers have become more machine-like in their approach to buying and that means they overlook opportunities to engage with buyers to the full extent possible. 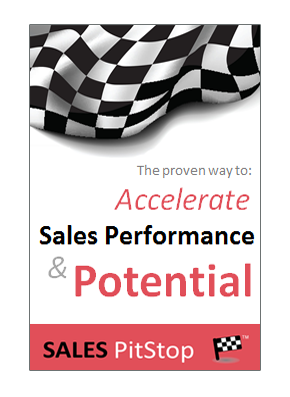 Selling Is Only Half The Solution!